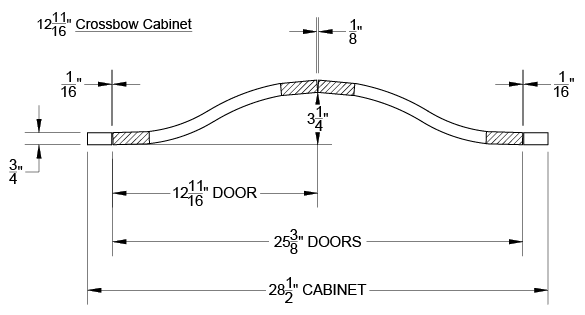 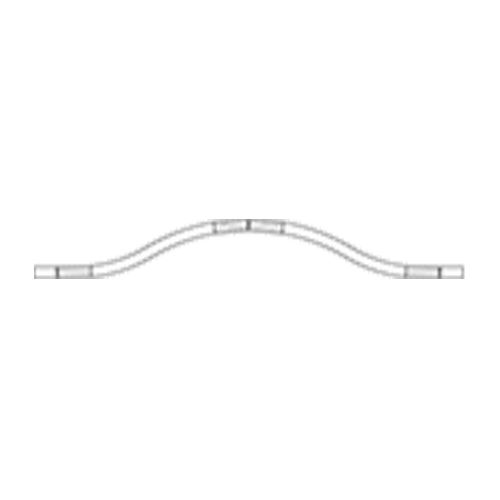 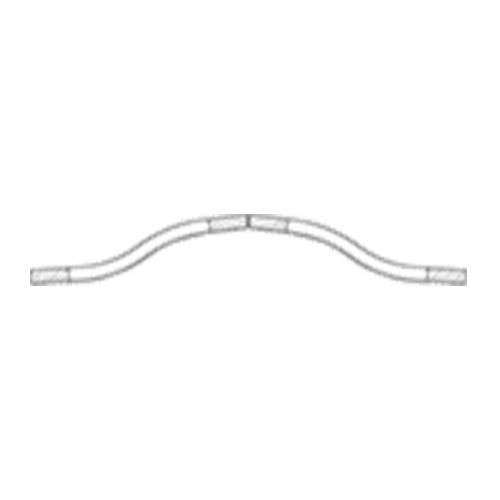 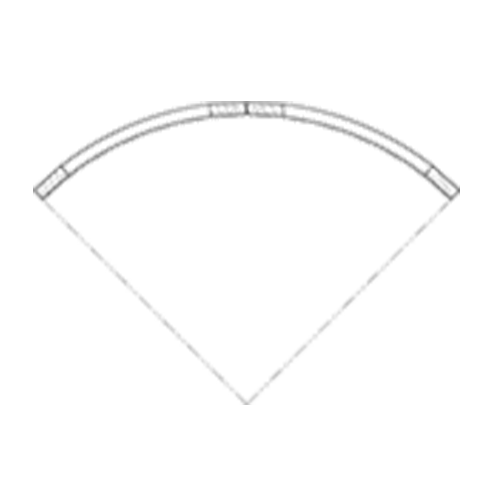 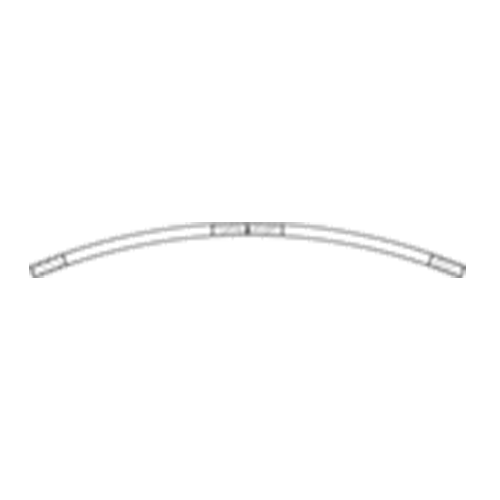 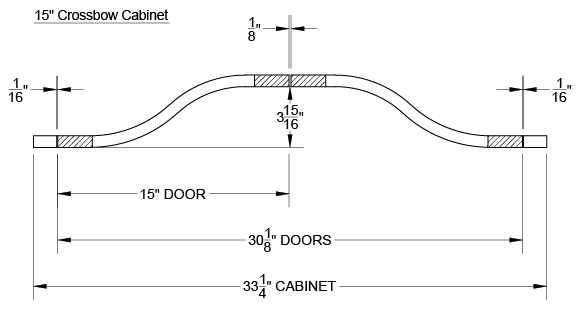 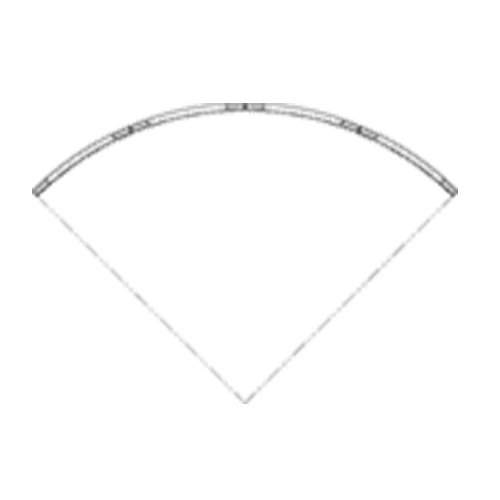 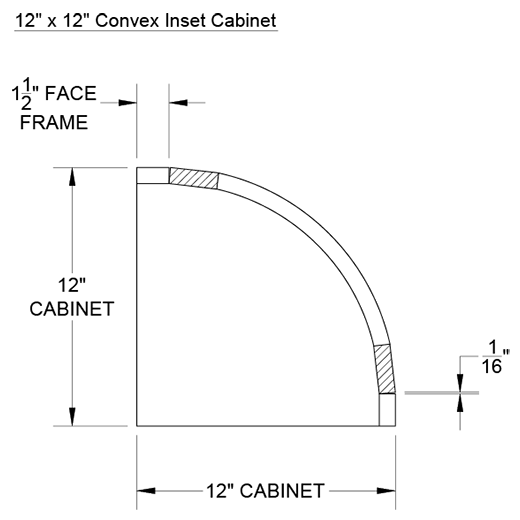 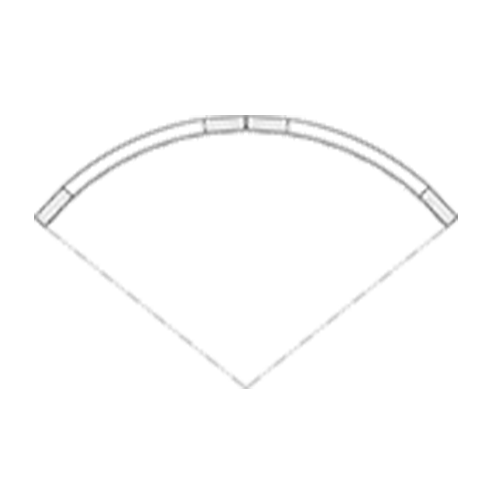 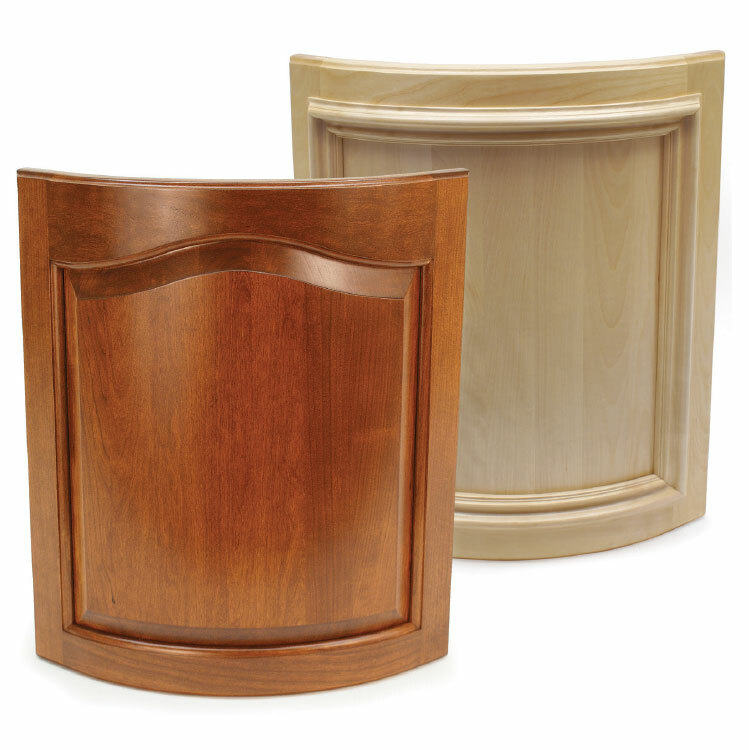 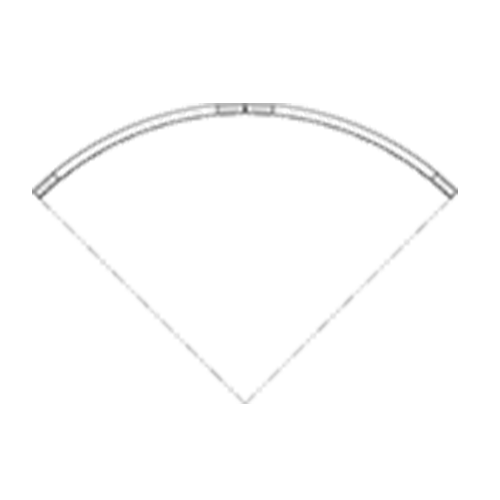 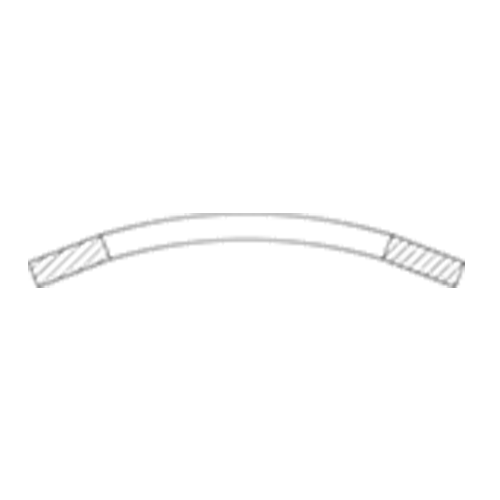 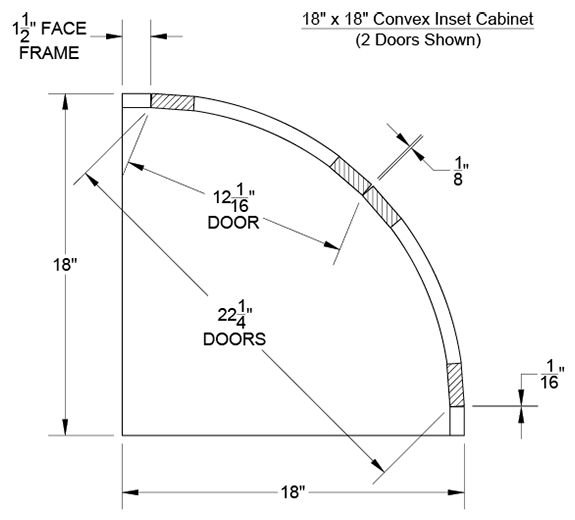 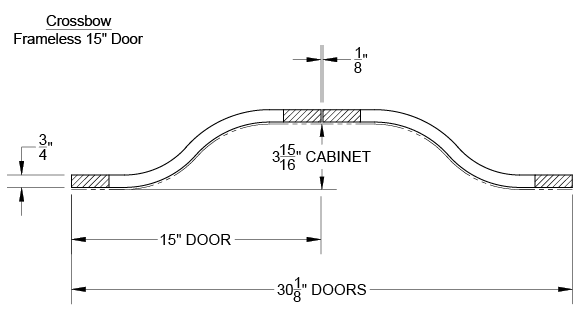 Most Keystone doors and drawer fronts, including Applied Moulding and Multi-Lite products, are available in customer-specified concave, convex, and crossbow curved versions. 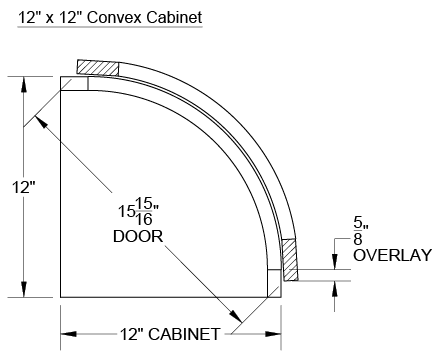 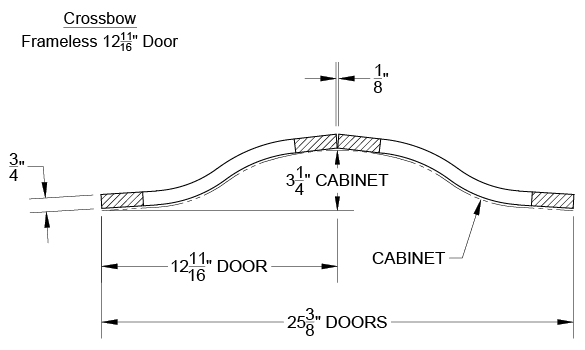 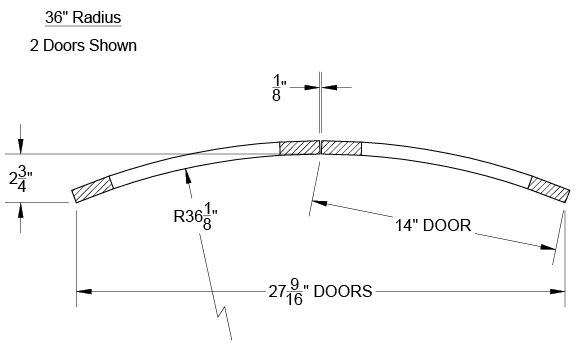 Click on the drawings below for detail dimensions. 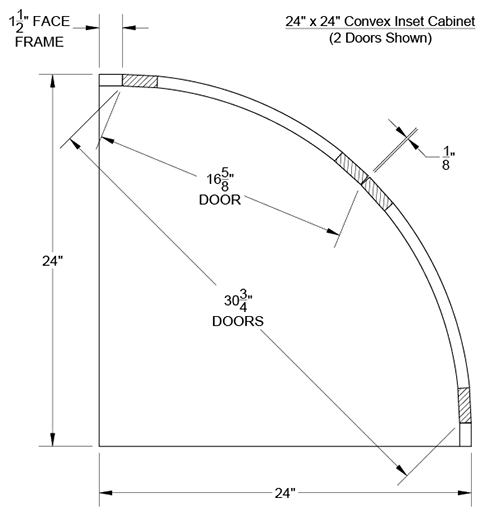 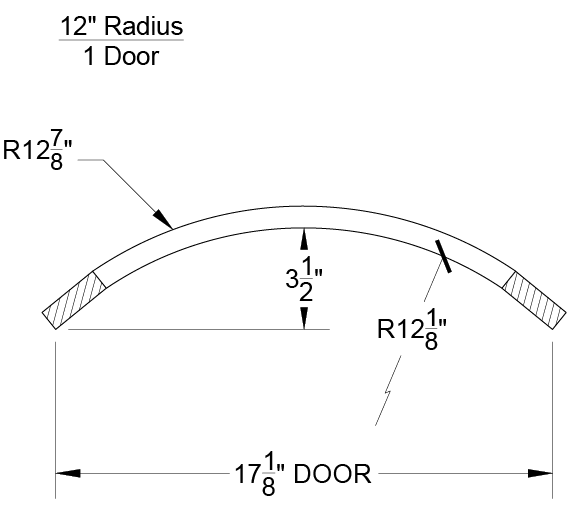 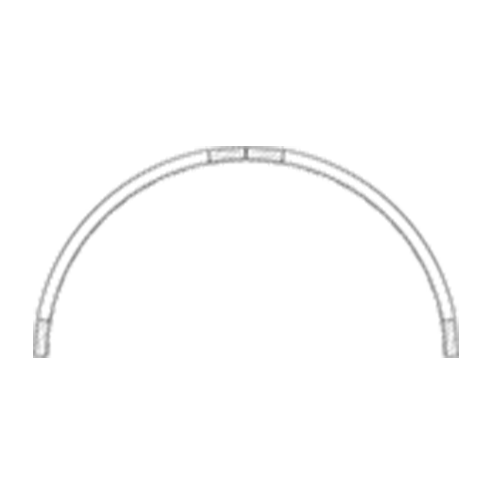 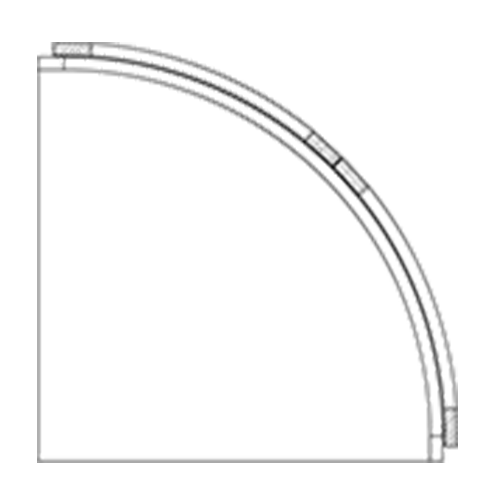 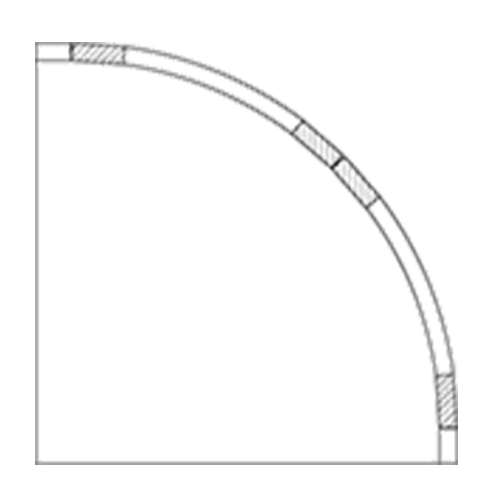 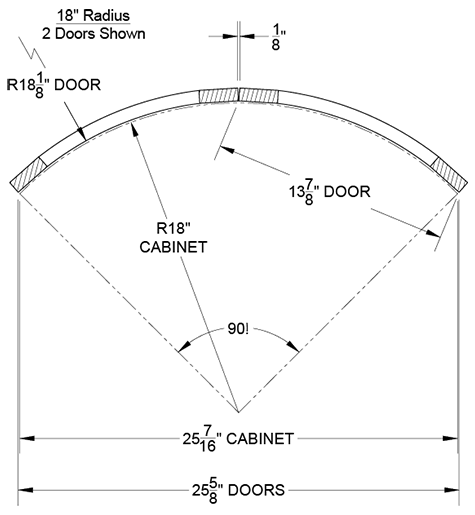 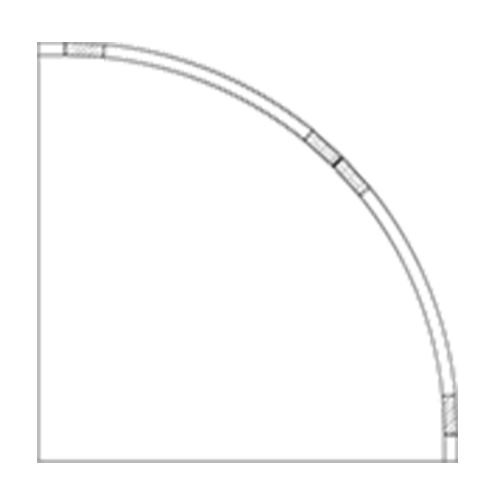 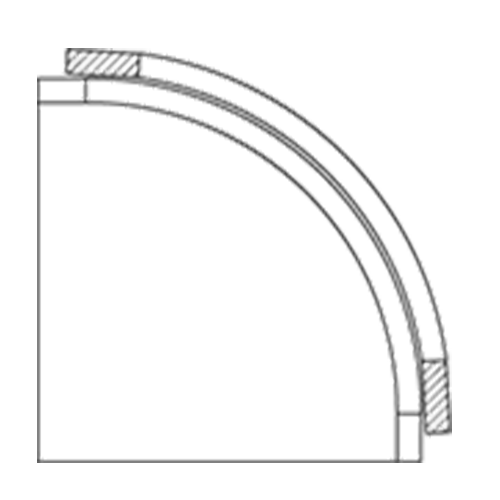 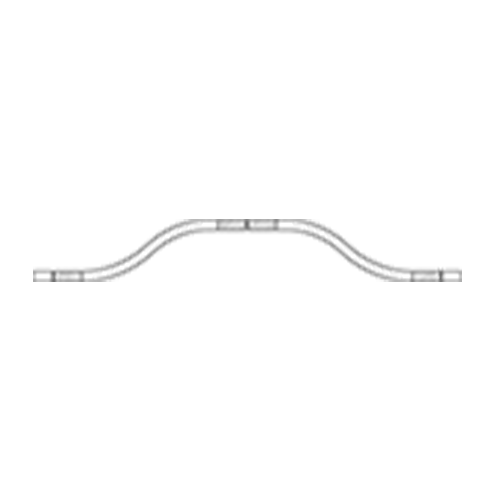 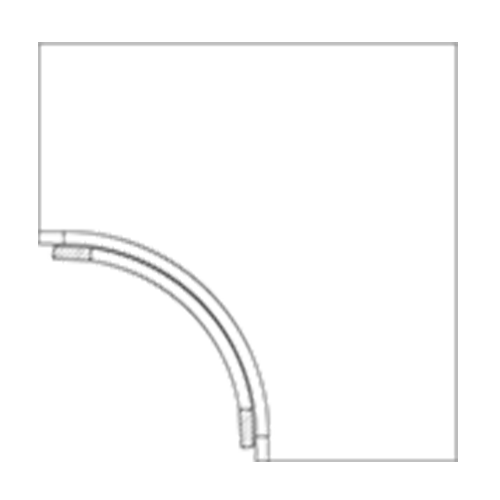 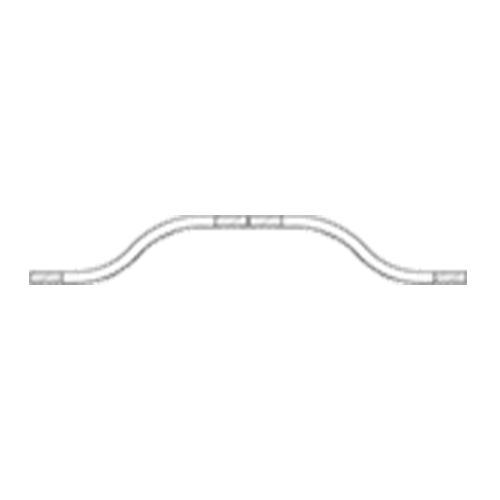 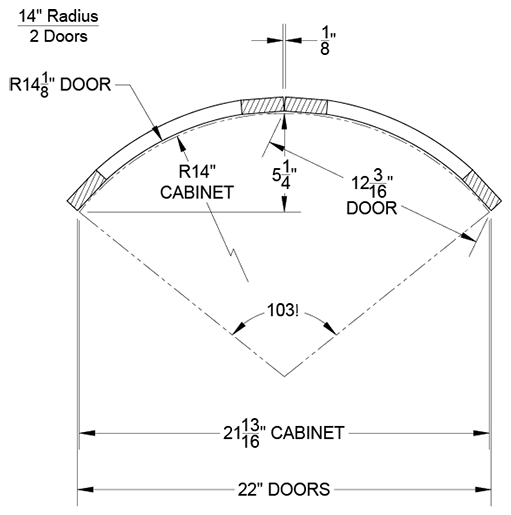 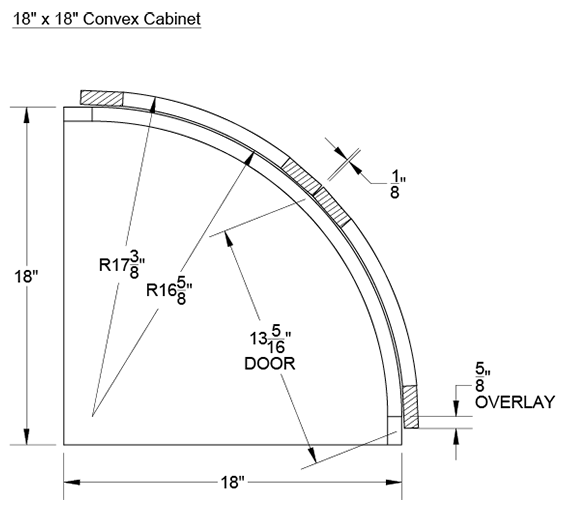 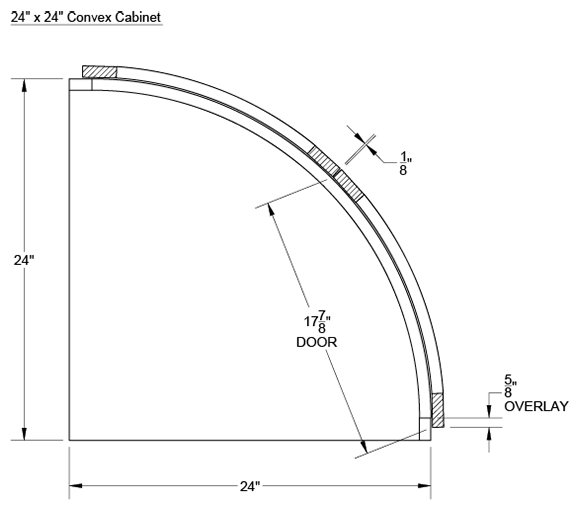 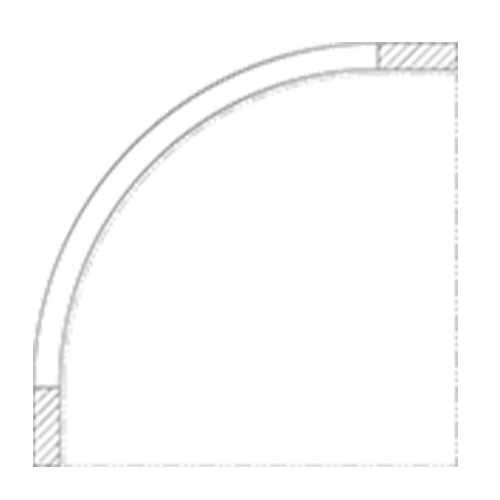 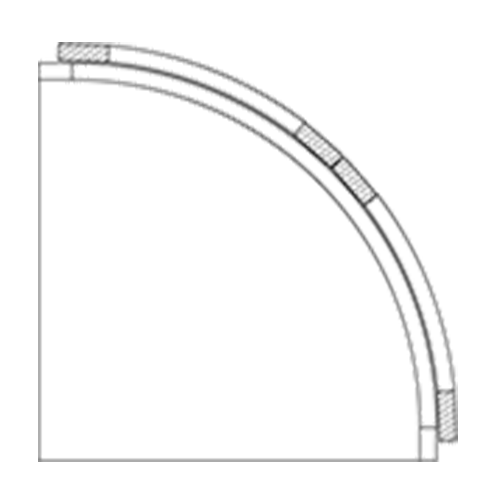 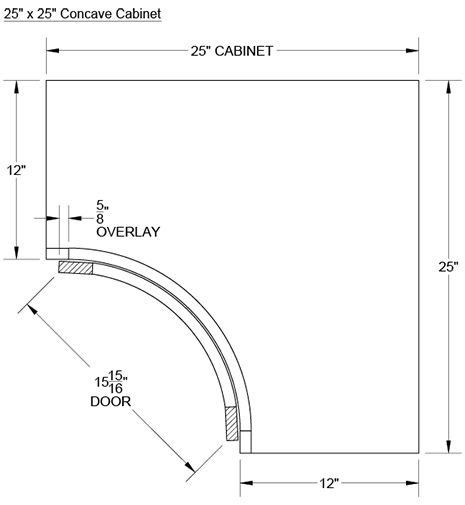 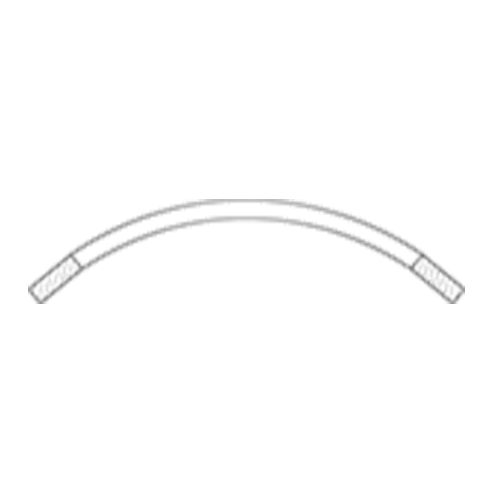 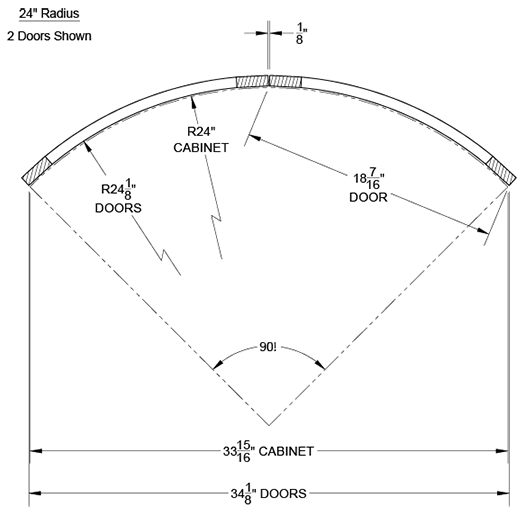 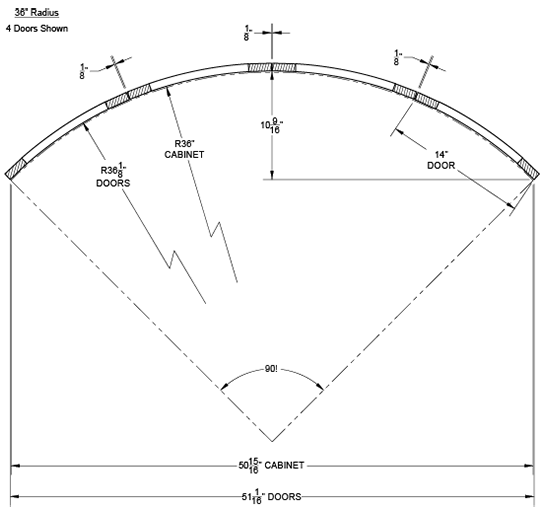 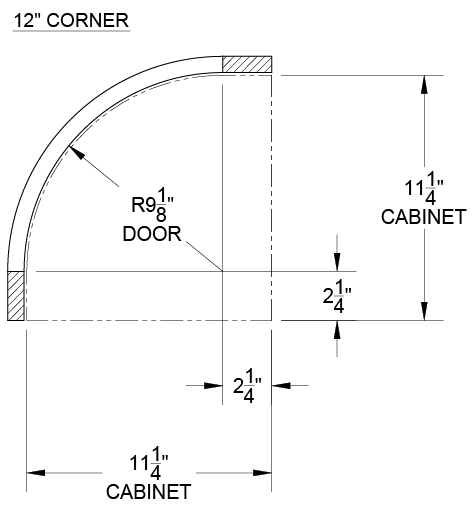 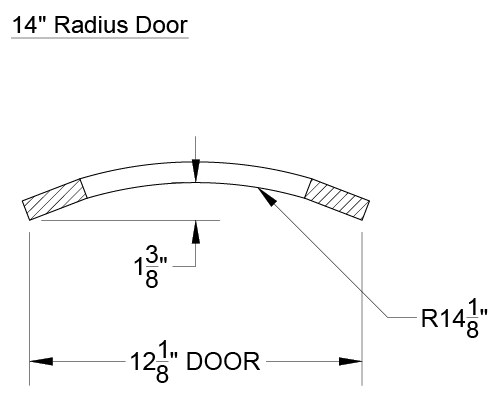 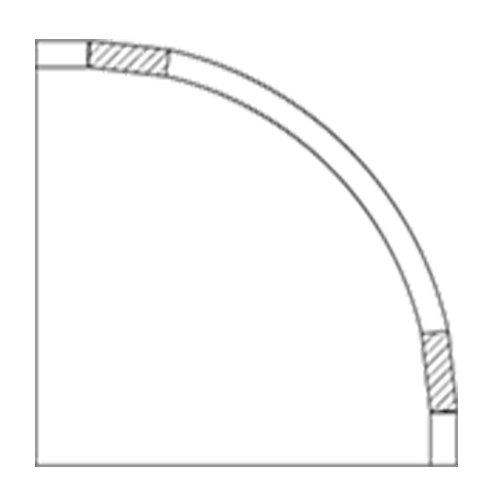 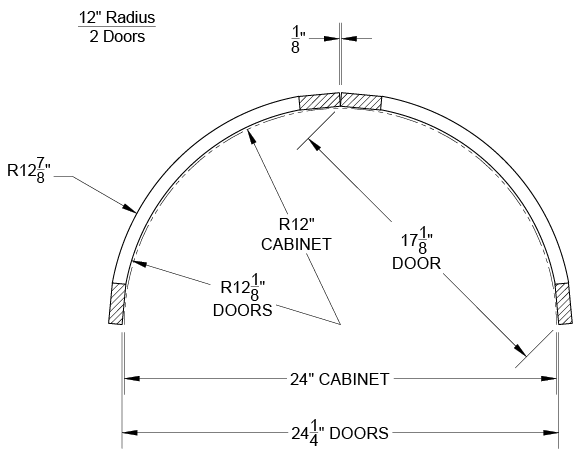 Click to download a PDF Radius Door Order Form.